Accessibility Information: This screen is not accessible to wheelchairs. The screen is accessed from the first floor foyer which has 25 steps between itself and the ground floor, and there are a further 18 steps into the screen from the upper foyer. Seating is in a stadium configuration, with two steps between each row of seating. Seating in the rear section is formed of four blocks, each separated by an aisle. 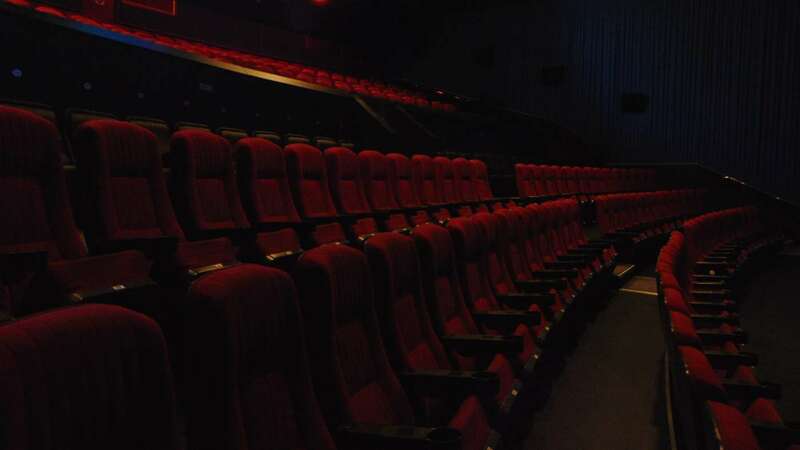 Seating in the front section is formed of two blocks, each separated by an aisle. The fire exits are located at the front of the screen and are both 'drop exit' staircases. Accessibility Information: This screen is accessible to wheelchairs, with a bay for one wheelchair at the rear. The screen is accessed from the ground floor foyer, and entry is via a single door. Seating is in a stepped configuration, with one step between each row of seating for the rear 4 rows, with the front rows on a gentle slope. Seating is formed of two blocks, with a centre aisle. The fire exit is located at the front of the screen on a level floor. Accessibility Information: This screen is accessible to wheelchairs, with two wheelchair bays at the front. The screen is accessed from the ground floor foyer, with a gentle slope towards it, and entry is via a single door. Seating is in a stepped configuration, with two steps between each row of seating. Seating is formed two blocks, with a centre aisle. Steps are all edge illuminated. The fire exit is located at the front of the screen on a level floor. T-position Hearing Induction Loops Audio Description available in Screens 2, 3 and 4 Regular subtitled shows, usually on Sunday & Thursday. 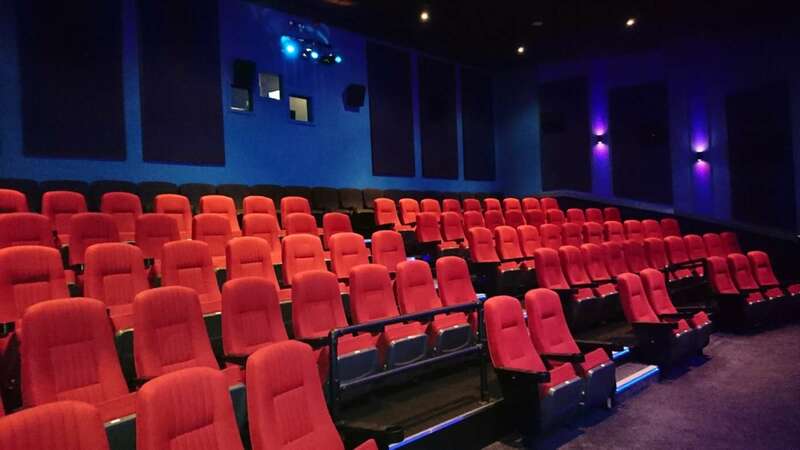 This cinema is accessible to wheelchair users. The main foyer, and Screens 2, 3 and 4 are all on the ground floor level, with a wheelchair accessible toilet adjacent to Screen 4. Screen 1 is located on the first floor and is not accessible. There are approx 25 steps up to the first floor bar level. More details can be found in our Accessibility Policy here. There are multiple toilet facilities in the building. Screen 1 has its own set of toilets which are accessed via the front fire exits. Toilets for Screens 2 and 4 are accessed from their respective fire exits, while toilets for Screens 2-4 and general use are located along the corridor towards Screen 4. Parking: The cinema does not have a car park. There are public car parks in Queen Street and Holland Street, which are Pay & Display before 6pm. By Bus: The main bus operator in Barnstaple is Stagecoach. The closest bus stops to the cinema can be found in Queen Street. The main bus station is a five minute walk from the cinema. By Train: Barnstaple main railway station is a 15 minute walk, and offers services connecting to towns and villages towards Exeter. Final services of the evening leave Barnstaple at 22.16, and further details can be found on operators Great Western Railway website. By Air: The closest airport is Exeter Airport which is approx 1hr 50m by car from Barnstaple. For recorded information please telephone 0300 124 0275. Calls to this number are charged at local call rates. To contact the cinema directly, please telephone 01271 37 00 22, after 1.00pm. Staff are unavailable to take telephone calls before this time. This cinema was built on the site of the former Theatre Royal by a subsidiary company (Albany- Ward) of the Gaumont British Corporation, at that time the largest cinema operator in the country. Gaumont itself had Parisian origins but the British and French divisions split as a result of first world war difficulties. Gaumont France still exists. It opened on 3rd August 1931, as The Gaumont Palace, and was designed by the Bristol based architectural practice of W.H.Watkins who designed a number of significant cinemas for Gaumont in Coventry, Plymouth , Bristol and Exeter as well as many others in the Bristol and South Western area. As a single screen cinema it had 1124 seats with an elaborate 3 cove illuminated proscenium surround and cove in the ceiling. With sunburst effects over the doorways, silk panelling on the side walls and its’ green cloister-tiled front elevation it had a somewhat Oriental-Art-Deco appearance. The main staircase and upper foyer/bar area retain many original, restored features and screen one particularly still impresses by its size and scale.By 1942 Gaumont and Odeon Cinemas were controlled by J.Arthur Rank and in the 60’s it was decided to replace the “Gaumont” name with “Odeon” in places where they did not operate two or more cinemas. 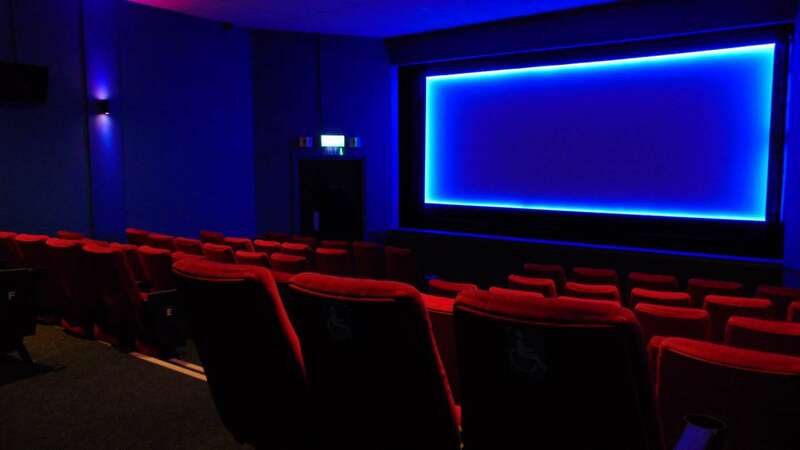 By the end of that decade ownership had passed to The Classic Cinemas ( which ultimately were acquired by Cannon Cinemas ) and thence to an independent operator based in Surrey. By this time the auditorium had been laterally split to form a Bingo club in the former stalls and a 435 seat cinema in the balcony area. For further information see "Gaumont British Cinemas" by Allen Eyles, BFI Publishing. 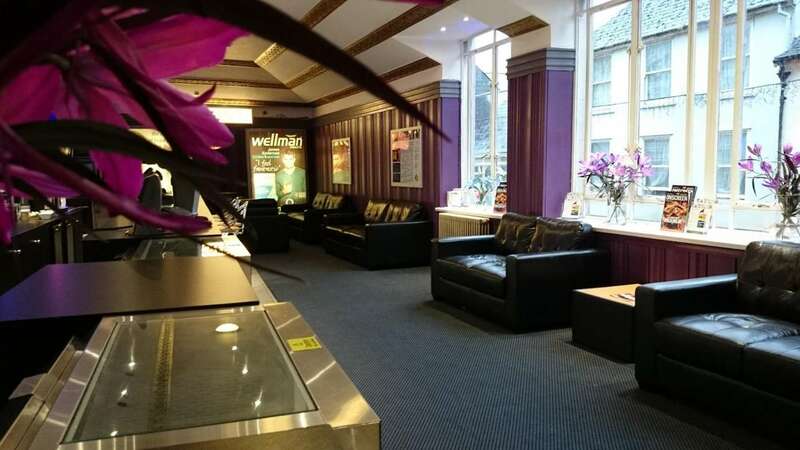 Scott Cinemas bought the building in late 1999, and embarked on an extensive programme of work to convert the ground floor into 3 auditoria. 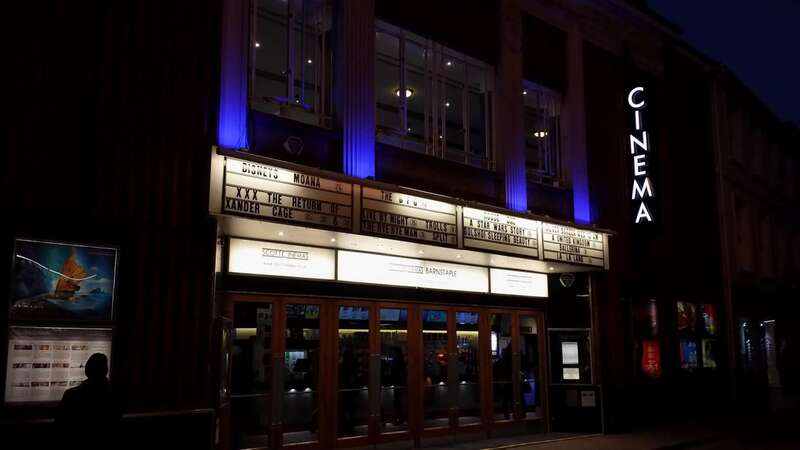 Two cinemas were constructed under the rear balcony, with a fourth cinema added in the former front stalls, with seating in a stadium configuration. Unlike most conversions of older buildings, care was taken to ensure complete symmetry in the design ensuring perfect sightlines. In 2008, the cinema was named RAAM "Independent Cinema of the Year." 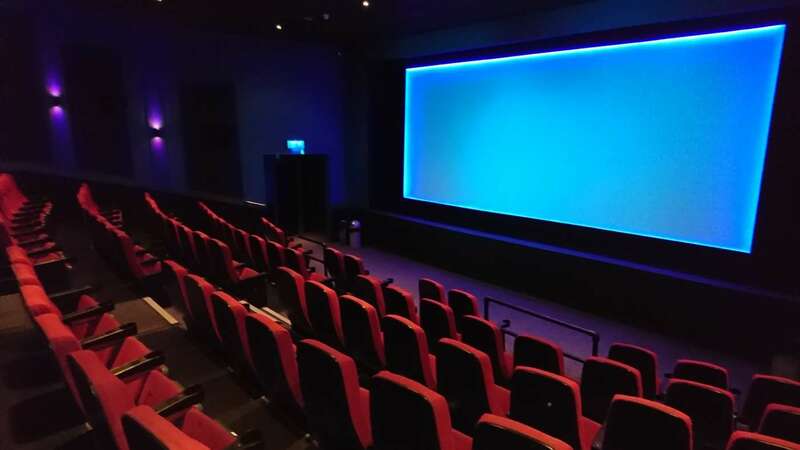 A further complete refurbishment took place during 2010-11 which included the complete redecoration of all front of house areas, installation of Digital 3D in Screen 1, revised decoration and lighting in all screens, and Digital sound in Screen 4. A Cafe Bar was provided in the upper foyer and all screens are licensed. 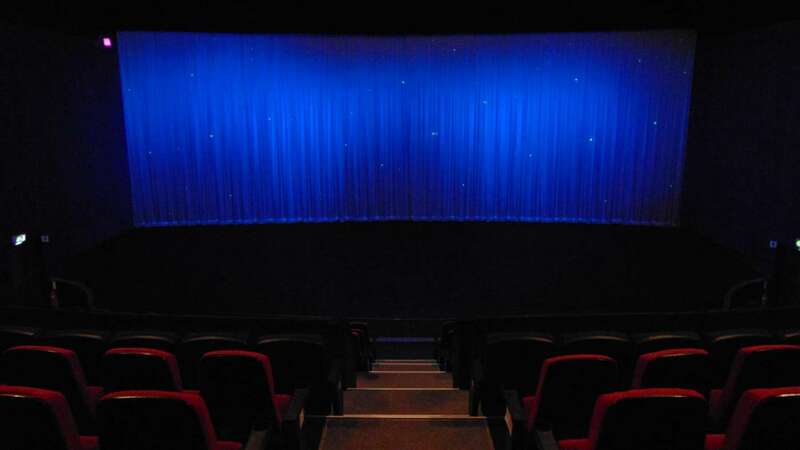 At the end of 2011, all screens were converted to Digital Projection with 6-channel Digital sound. The construction additional screens on adjacent land is still a desirable project, and is being considered amongst wider cinema provision in Barnstaple. Premium Seats available in Screens 1, 2 and 3 only. Please note that additional fee's may apply when purchasing tickets online and through our telephone booking systems. 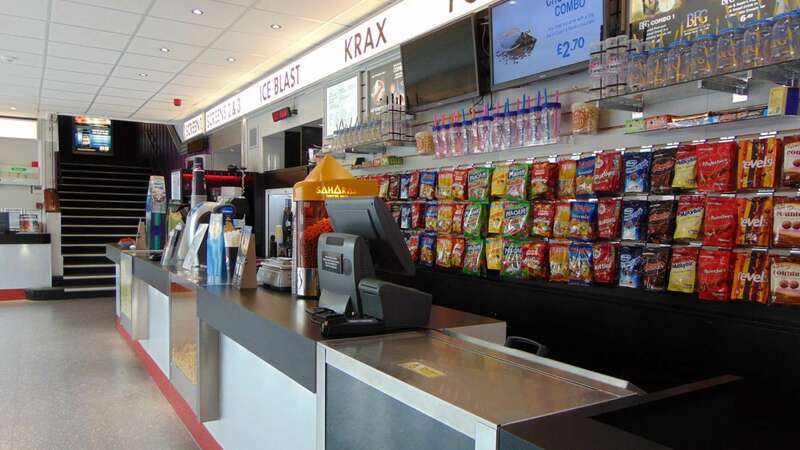 You may not use multiple discounts within one transaction, for example we do not accept 'Meerkat Movies' on our already discounted 'Silver Screen' promotion. For full terms and conditions please visit our terms webpage, click here.